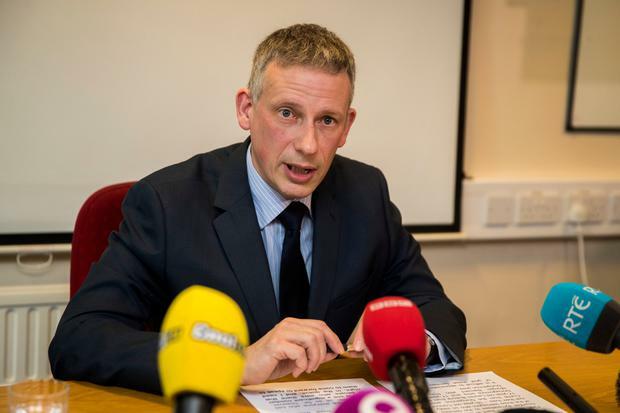 The head of the investigation into the deaths of three teenagers at a hotel disco has refused to apologise after the hotel owner was arrested on suspicion of drugs offences, only to be "de-arrested" a short time later. On Wednesday, police said they had arrested Greenvale Hotel owner Michael McElhatton (52) after seizing suspected Class A drugs during a search of his house in Moneymore on Tuesday. 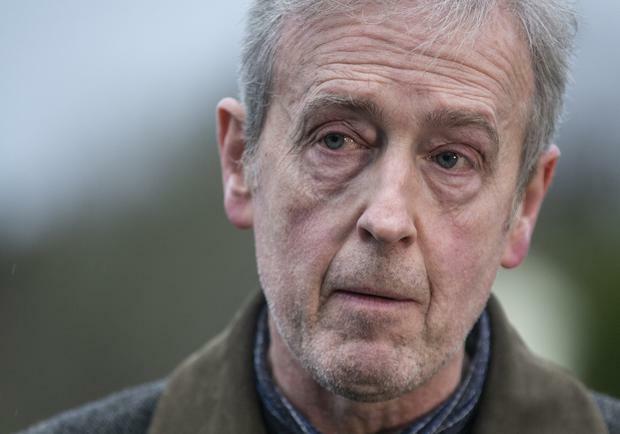 But Mr McElhatton was de-arrested following a fast-track forensic examination of the white powder substance and later released a statement accusing the police of "blackening" his name. During a press conference on Thursday morning, Chief Superintendent Raymond Murray was asked if he would apologise for the events. "No, I'm not going to apologise," he said. "Everything that happened in relation to that arrest and seizure is what we would normally do. If you start at the point where you know the end result and look back, it's actually not a very helpful place to start. "You have to start looking through the eyes of the officer at the front end, on the ground, who made the discovery. "I have seen images of the discovery and we're talking about white powder, in an unmarked, unbranded, clear plastic bag and around that are a number of individual tinfoil pieces which are scrunched up and look like wraps. "So the police officer sees that, and that is the threshold in law and we don't have the luxury of time, and reasonable suspects that this is drugs." Chief Superintendent Murray said that as soon as the package was found not contain drugs, correct procedures were followed and the de-arrest was conveyed to the media. He added: "I know there's a lot of press speculation about blackening a person's name - that's not what we're about." On Sunday night, Lauren Bullock (17) from Donaghmore, and Morgan Barnard (17) and Connor Currie (16), both from Dungannon, died following the crush at the hotel door as crowds of young people waited to gain entry. Chief Superintendent Murray said they have identified 400 people who were at the event and have interviewed 82 of those, with a further 106 interviews scheduled in the next few days. He also read out a statement on behalf of the families of the three victims. "The three families would like to extend their heartfelt thanks to the community for their support following the tragic events of Sunday night," he said. "They are grateful for all those who have came forward to the PSNI so far and would appeal for anyone who witnessed the terrible event to come forward and give their account to police. "Morgan's family will remember him for loving the simple things in life. He volunteered for a number of groups, including volunteering at the local Cancer research shop. He would brighten up the classroom with his humour. "Connor's family want to thank Antrim Area Hospital staff, paramedics, ambulance staff, PSNI and members of the public who came to Connor's assistance. "Lauren's family will remember her as a very caring and thoughtful young girl who was outgoing and full of life." In the wake of the tragedy, Michael McElhatton and a 40-year-old doorman were arrested on suspicion of manslaughter. Mr McElhatton has since been released on bail, while the other man remains in police custody.